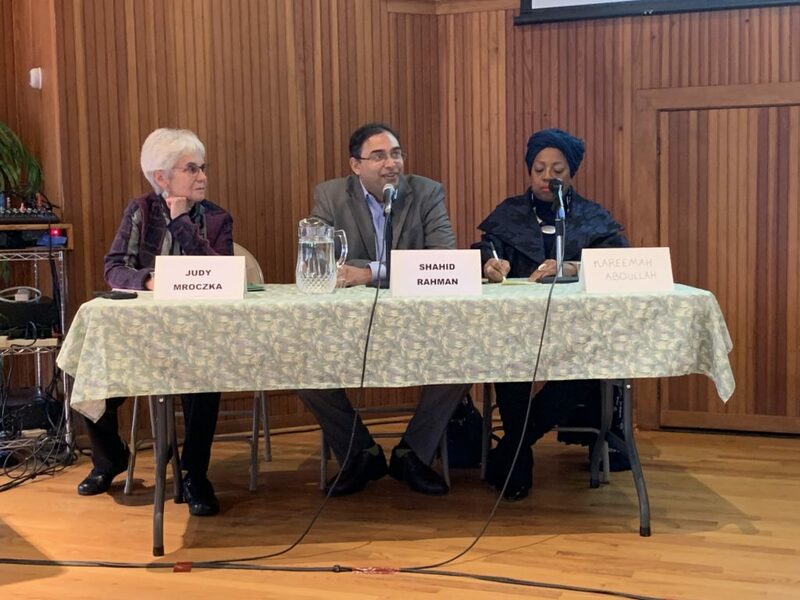 The township of Washington Grove, MD recently invited AMI Executive Director Shahid Rahman and panelists Dr. Margaret Johnson, Zarinah Shakir and Kareemah Abdallah to discuss their experiences as American Muslims followed by a robust Q&A. Mr. Rahman presented the findings of the joint New America-AMI study looking at the perception of Muslims. In addition, he shared his experience as someone that lived through 9/11/01. 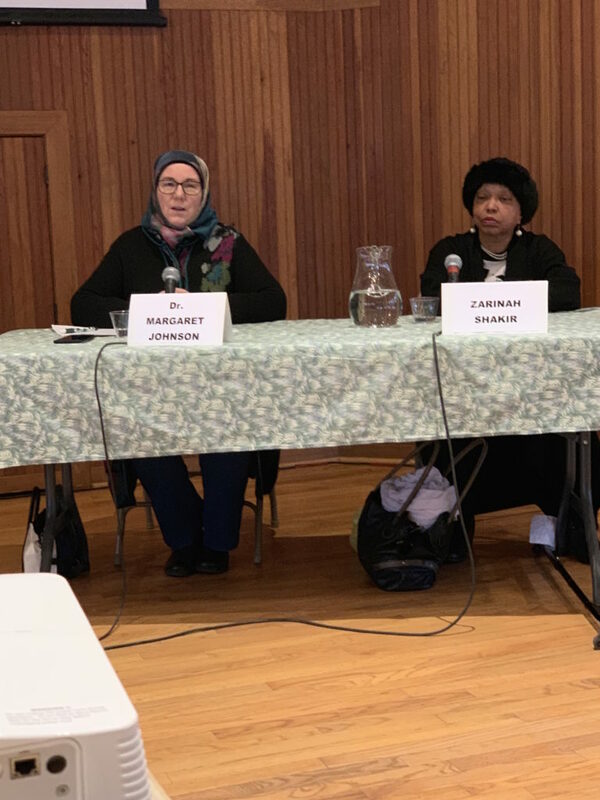 Dr. Johnson shared her experience as a convert and explained all religion must be understood by understanding the social context of the founding of the religion. 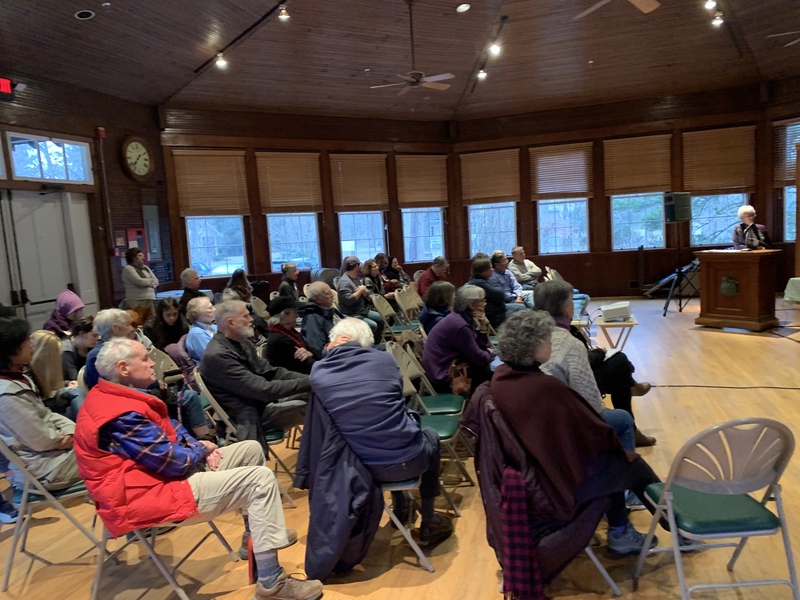 Ms. Abdullah connected strongly with the audience with her riveting comments focused on everyone’s shared humanity. 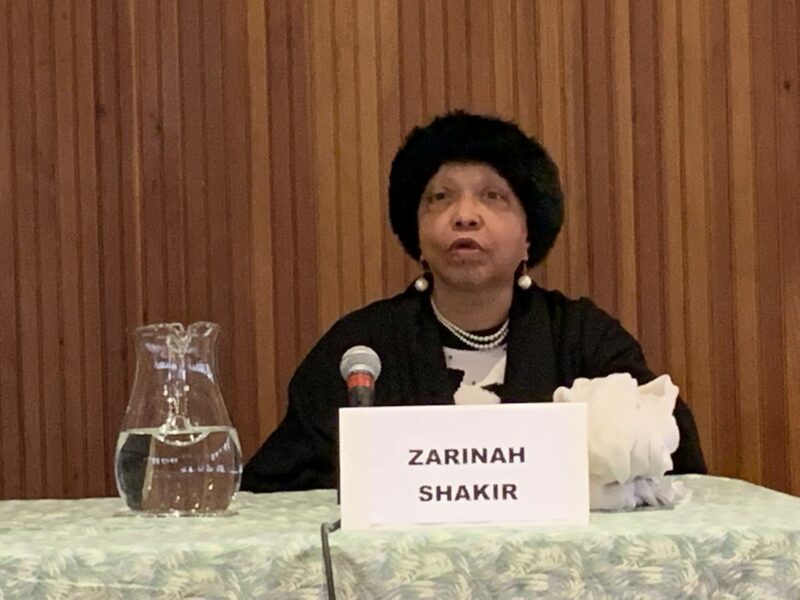 Ms. Shakir explained how the African American experience plays a role in her identity and faith.